The lack of recent rain across the Hastings has forced Port Macquarie Council to implement Level 1 water restrictions from today. 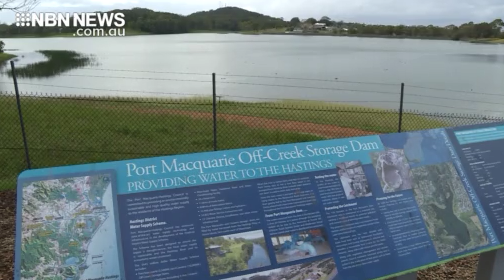 It comes after the combined water storage levels of the Cowarra and Port Macquarie dams has fallen below 70 per cent. The tighter rules mean hand held hoses can only be used for an hour every second day, while cars and boats have to washed on the lawn.